Chandigarh Police has been playing a key role in keeping the city Beautiful and Hassle Free. The city is designed for only 5 ,00,000 people, but today its population is more than limit. Chandigarh Police (CP) has taken many beneficial steps which have been taken in different-different foreign countries as well. The law enforcement agency for the Union Territory of Chandigarh in India is (CP). 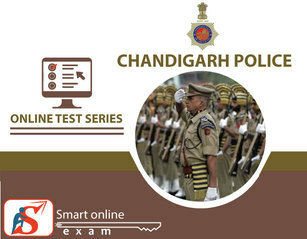 The Headquarters of Chandigarh police is located at Chandigarh city sector 9 D.